Last Date of receipt of Application form is : 16-08-2018. No Application will be accepted after the last date. 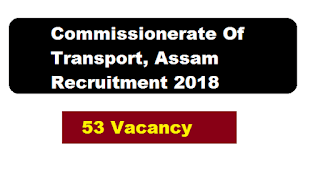 Offline Application are invited from intending candidates in the prescribed standard form (Assam Gazette) Part-IX to fill up the following vacant post of Jr. Asstt. (HQ)/ Jr. Asstt. (Dist)/ Stenographer/ Computer/ Asstt. Enforcement Inspector/ Enforcement Checker under Commissionerate of Transport. Education Qualification: Bachelor Degree from any recognized university. Education Qualification: 10+2 from a recognized board. 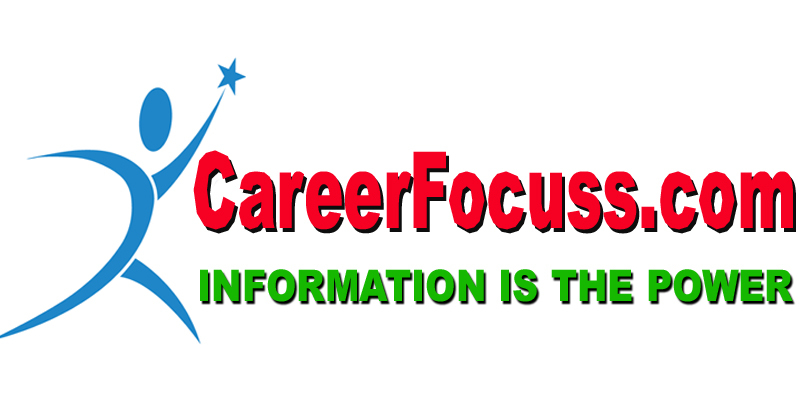 Education Qualification: Class 10 from a recognized board. Age: Candidates age should not be less than 18 years and not more than 43 years of age on the 1st January of 2018. The upper age limit is relaxable by 5 years in case of candidates belonging to Scheduled Caste and Scheduled Tribe, and in respect of ex-servicemen, the Age limit is relaxable by two years. For age proof, the candidates have to be submit there HSLC mark sheet or certificate. No other document shall be accepted in lieu thereof for the purpose. ➤ The application will be received in all District Transport Officer’s office on all working days up to the last day of receipt. ➤ Applicants should have registered their names in any of the Employment Exchanges of the State of Assam and valid registered number should be indicated on the application with self-attested copies of Employment Exchange registration Card. ➤ The application must be submitted with the following documents. (i) Candidates need to submit three recent passport size photograph duly signed by him. and candidates should indicate his/her name in the back side of the photograph. (ii) A copy of age certificate / which may be birth certificate / HSLC Certificate duly attested. (iii) Educational qualification certificate duly attested.